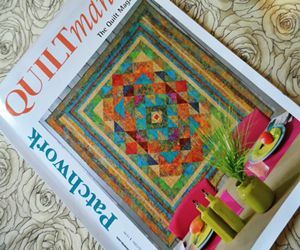 Grab a cuppa and be Inspired by the guest artists at the Pour L’Amour du Fil exhibition, a vintage-themed showcase of the diversity that is quilting. 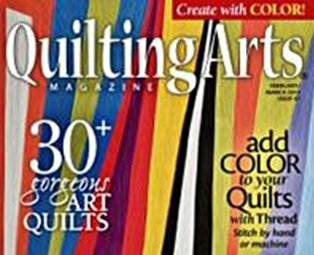 This issue of Quilting Arts Magazine is all about creating with color. Add color to your quilts with thread and stitch by hand or machine.